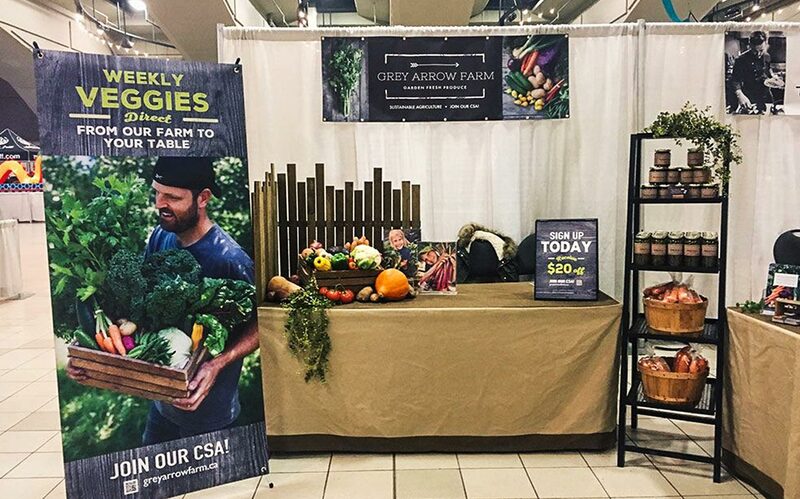 Drive interest, customers, and attendees to your business or event with custom designed banners by Edmonton’s Budget Printing. 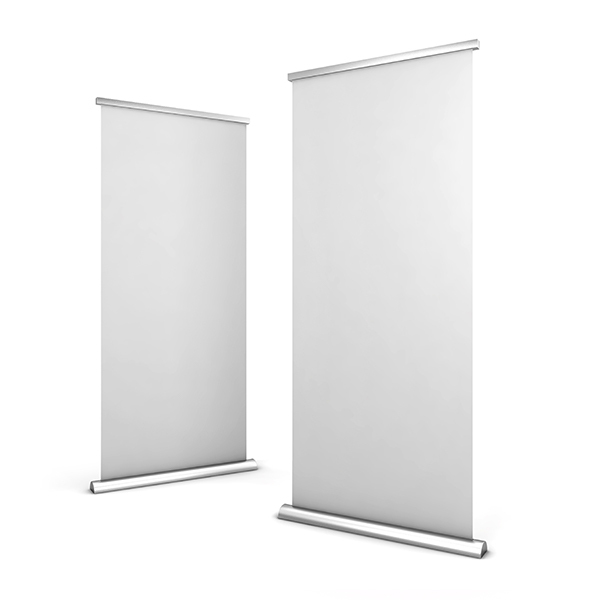 Banners are perfect for special and corporate events, sales, as well as family gatherings, weddings, and parties. Bonus: they’re affordable too! 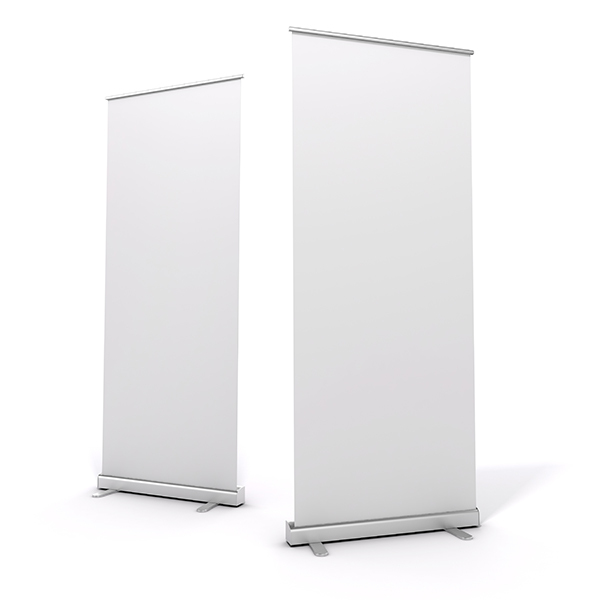 What’s more, banners from Budget Printing are customized to your liking. We do not use templates. Instead, we offer graphic design and hands-on planning services. 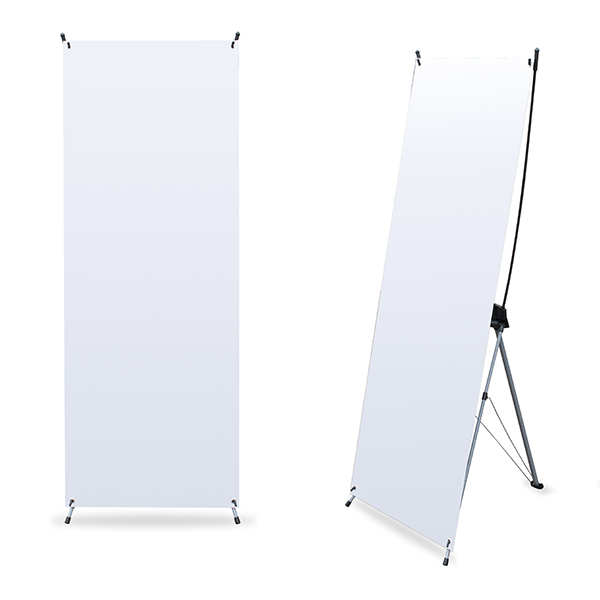 All wide-format sign and banner products we offer include UV-protected ink to resist fade and discolouration.  This ensures your banner lasts as long as possible, no matter what natural elements you throw at them. You can customize your Edmonton banner purchase with your enterprise’s designs, but if you can’t draw worth a stick figure, don’t despair! Our in-house graphic design services are here to help. 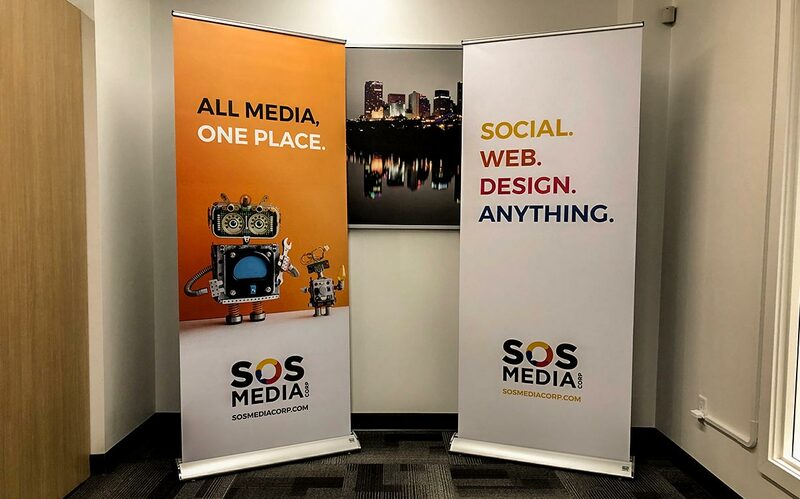 We can discuss with you how to best communicate your message in a way that is clear, engaging, and curiosity-driving.  We want you to stand out from the crowd, whether you’re looking for donors, members, customers, or whatever. 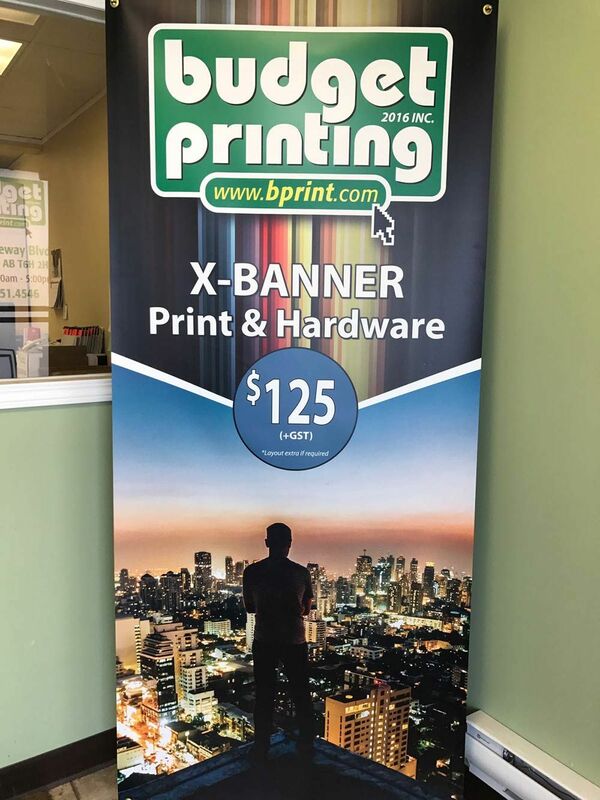 For competitively priced, high quality banner solutions in Edmonton, contact Budget Printing today!